Shop online for 4 detail-master hand tools at discounts up to 20%. This is a Polishing System Assortment for plastic scale models. It's made by Detail Master for experienced modelers. 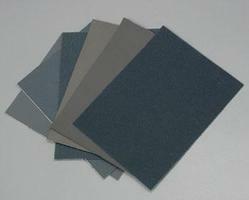 This is a Package of One Sheet of 600 Grit - Fine Grit Sandpaper from Detail Master. It's for experienced modelers. 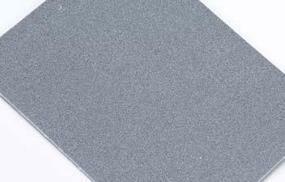 This is an 1800 Grit Polishing Abrasive Cloth for plastic scale models. It's made by Detail Master.